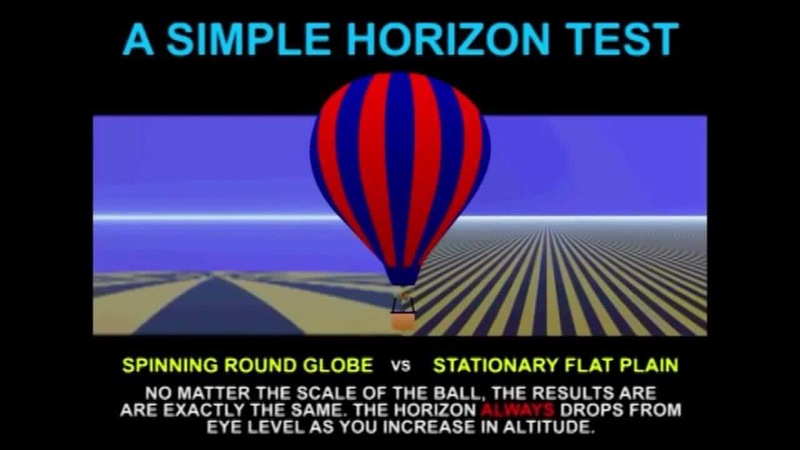 1) The horizon always appears completely flat 360 degrees to the observer, regardless of how high you go up. 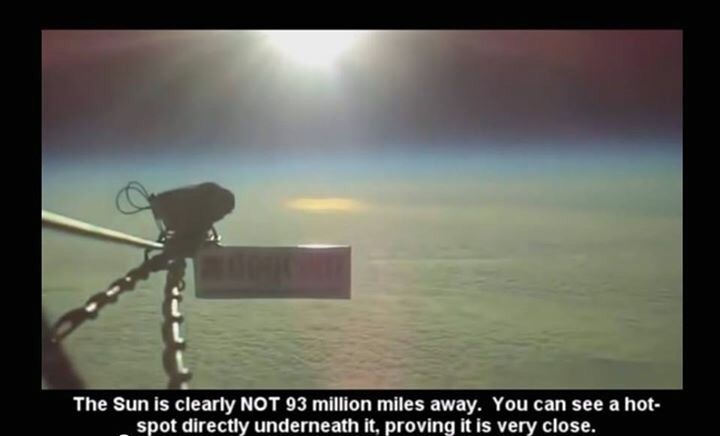 Any curvature you think you see is from curved airplane windows or Go Pro cameras and fisheye lenses (which NASA loves to use). The reality is that the horizon never curves because we are on an endless plane. 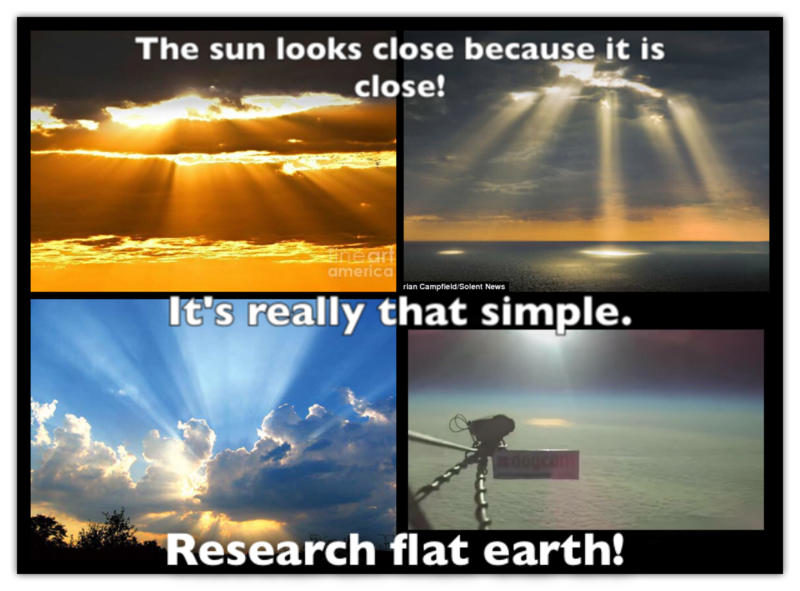 On a globe with 25,000 miles in circumference you would see a noticeable disappearance of objects the further they are as they would be leaning away from you and dropping below the constantly curving horizon. 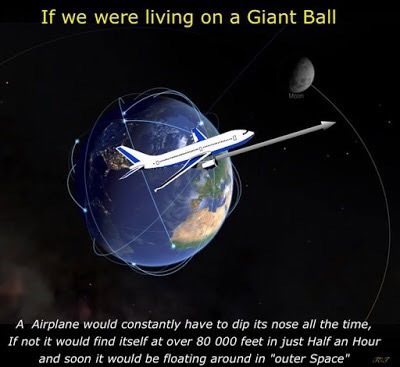 6) If we were living on a spinning globe airplane’s would constantly have to dip their noses down every few minutes to compensate for the curvature of the earth (with a circumference of 25,000 miles the earth would be constantly curving at the speed of an airplane). In reality however, they never do this! They learn how to fly based on a level flat plane. 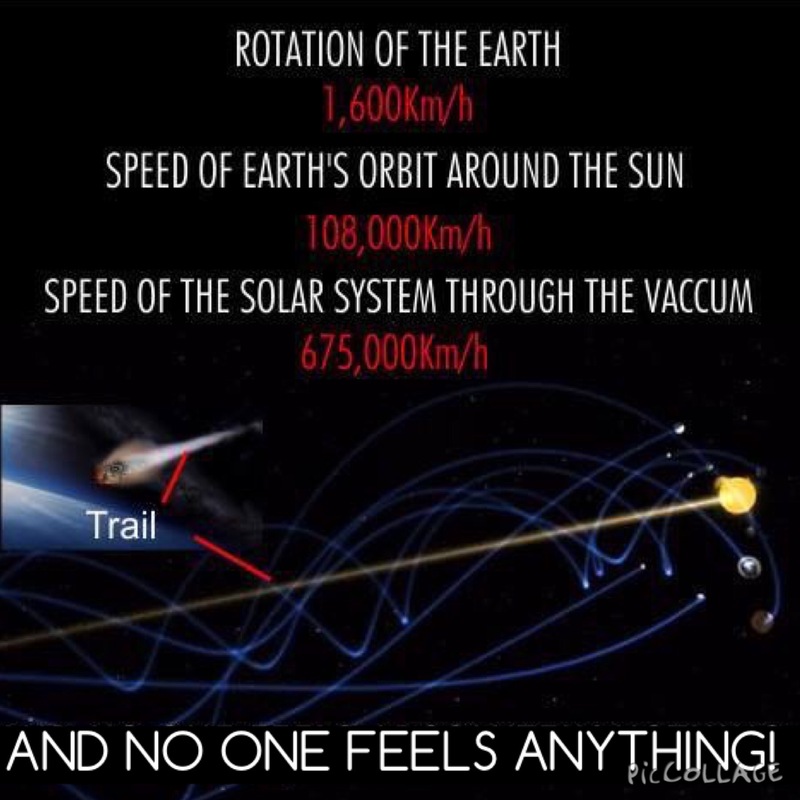 Also if the earth was spinning the airplane’s going west would get to their destination much faster since the earth is spinning in the opposite direction. If the atmosphere is spinning with the earth then airplanes flying west would have to fly faster than the earth’s spin to reach its destination. 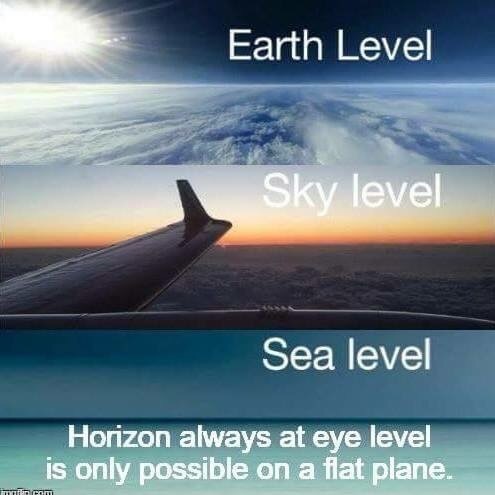 In reality, the earth is flat and airplanes just fly level and reach their destination easily because the earth is not moving. 7) The experiment known as “Airy’s Failure” proved that the stars move relative to a stationary Earth and not the other way around. 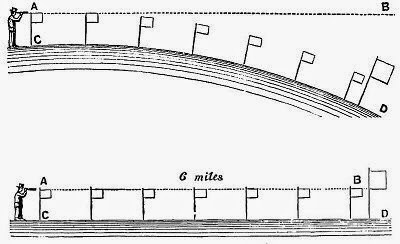 By first filling a telescope with water to slow down the speed of light inside, then calculating the tilt necessary to get the starlight directly down the tube, Airy failed to prove the heliocentric theory since the starlight was already coming in the correct angle with no change necessary, and instead proved the geocentric model correct. 8) The Michelson-Morley and Sagnac experiments attempted to measure the change in speed of light due to Earth’s assumed motion through space. After measuring in every possible different direction in various locations they failed to detect any significant change whatsoever, again proving the stationary geocentric model. 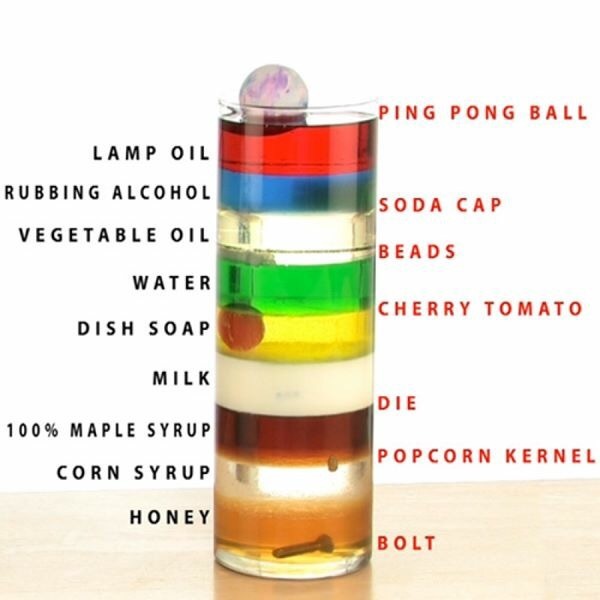 9) If “gravity” is really a force strong enough to hold the world’s oceans, buildings, people and atmosphere stuck to the surface of a spinning ball, then it is impossible for “gravity” to also simultaneously be weak enough to allow little birds, bugs, and planes to take-off and travel freely unabated in any direction. 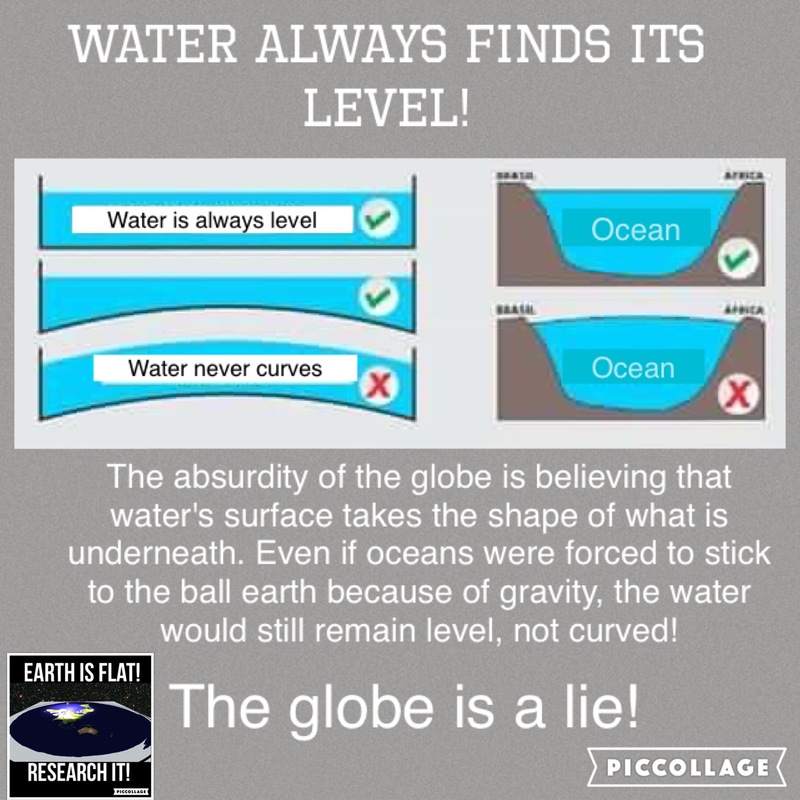 If “gravity” is strong enough to curve the massive expanse of oceans around a globular Earth, it would be impossible for fish and other creatures to swim through such forcefully held water. 10) Ship captains in navigating great distances at sea never need to factor the supposed curvature of the Earth into their calculations. 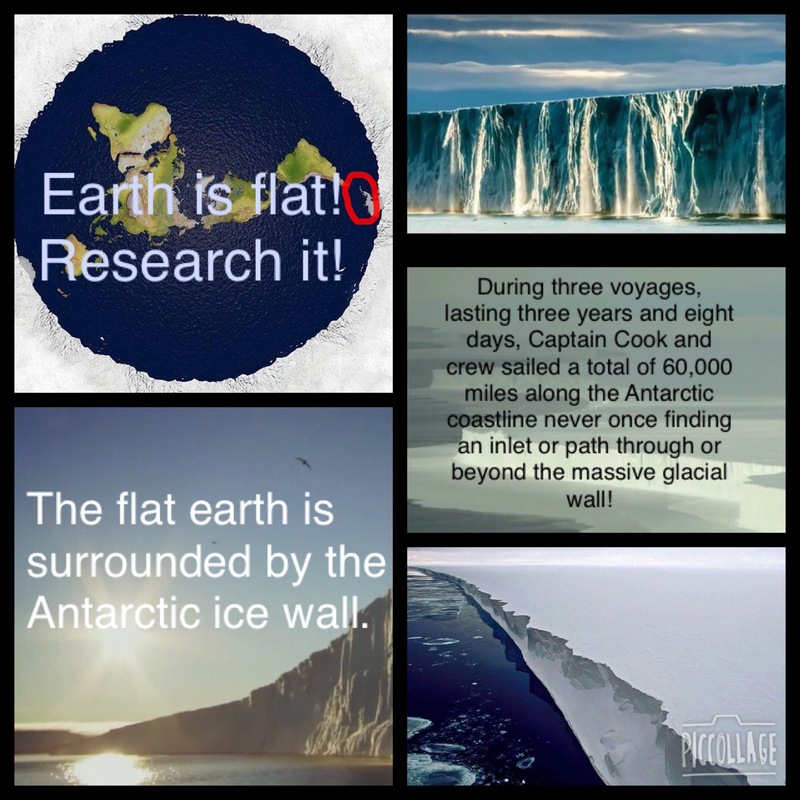 Both Plane Sailing and Great Circle Sailing, the most popular navigation methods, use plane, not spherical trigonometry, making all mathematical calculations on the assumption that the Earth is perfectly flat. If the Earth were in fact a sphere, such an errant assumption would lead to constant glaring inaccuracies. 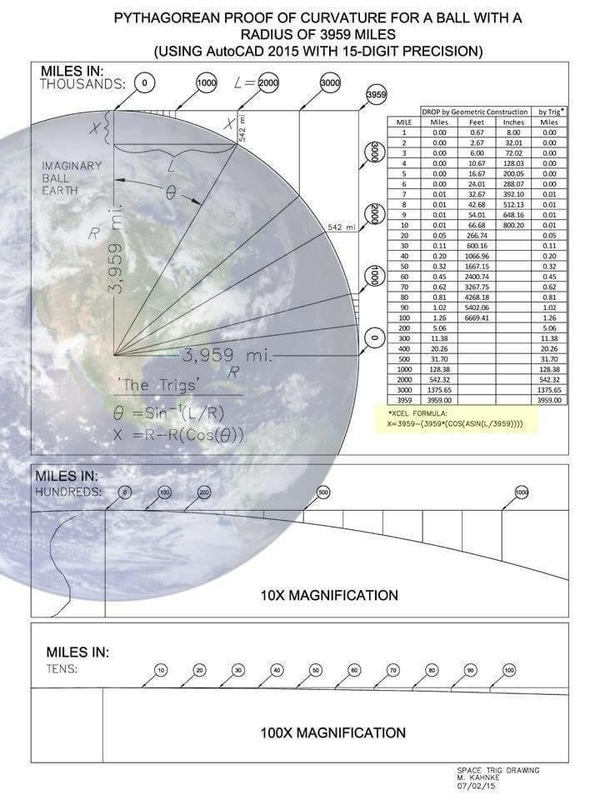 Plane Sailing has worked perfectly fine in both theory and practice for thousands of years, however, and plane trigonometry has time and again proven more accurate than spherical trigonometry in determining distances across the oceans. If the Earth were truly a globe, then every line of latitude south of the equator would have to measure a gradually smaller and smaller circumference the farther South travelled. If, however, the Earth is an extended plane, then every line of latitude south of the equator should measure a gradually larger and larger circumference the farther South travelled. The fact that many captains navigating south of the equator assuming the globular theory have found themselves drastically out of reckoning, more so the farther South travelled, testifies to the fact that the Earth is not a ball. 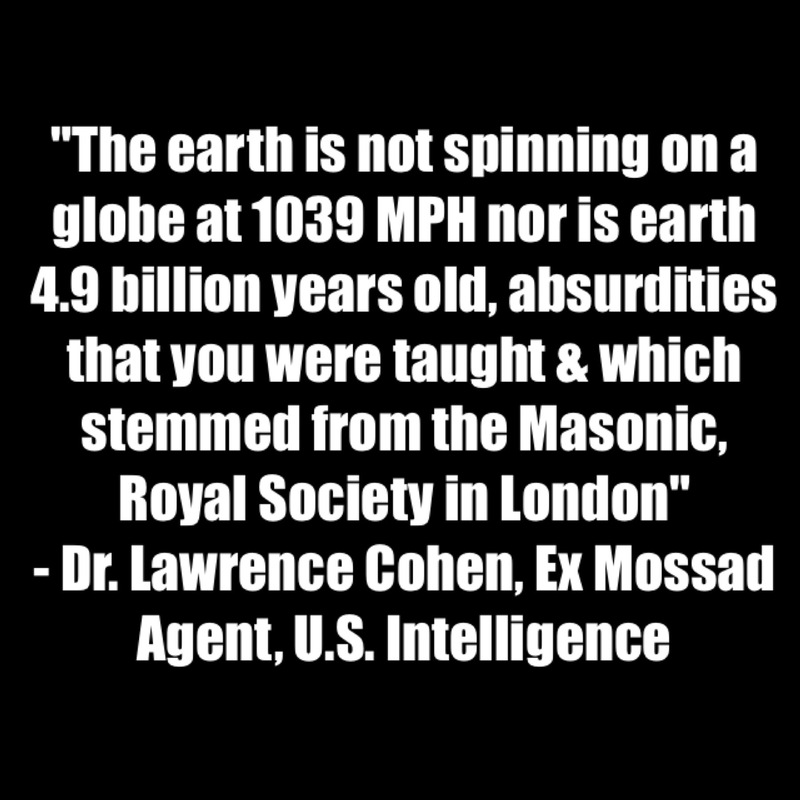 200 Proofs Earth is Not a Spinning Ball. 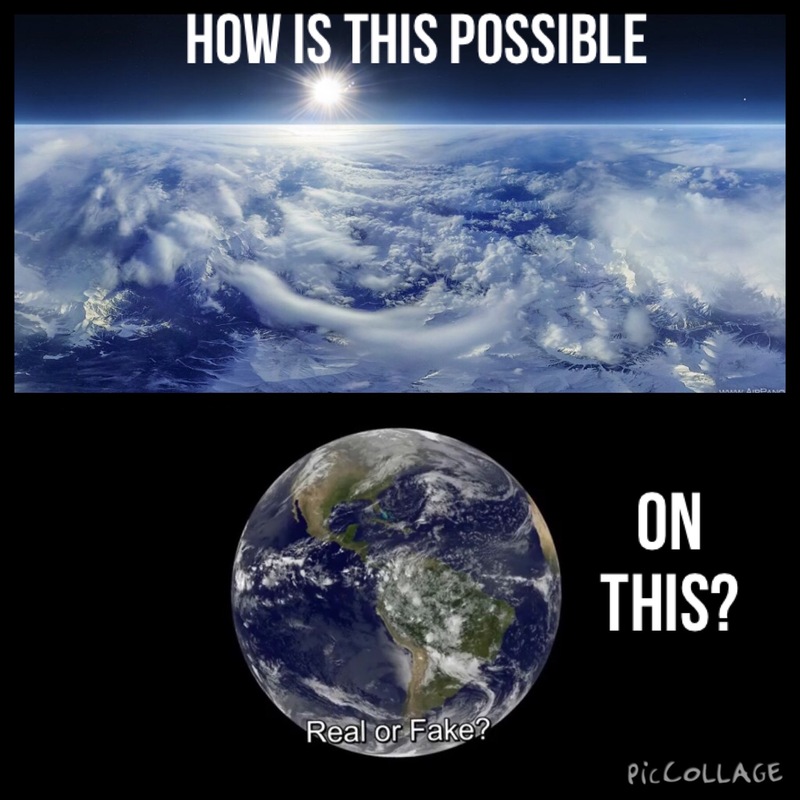 200 Proofs Earth is not a spinning ball video book by Eric Dubay.